A CBRE team recently sold this apartment community in Arvada. Arvada increasingly is becoming an attractive target for apartment investors. 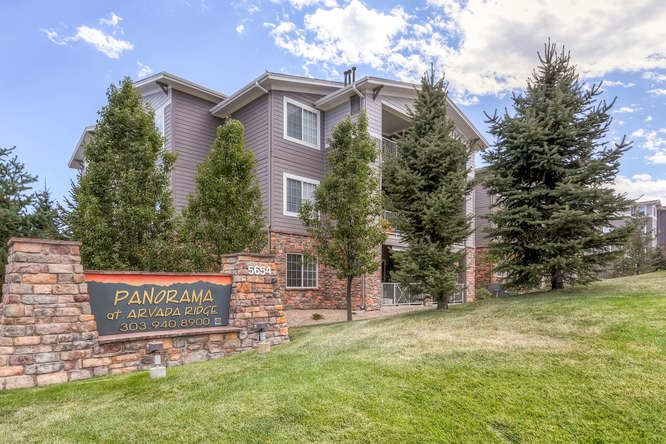 No sale better reflects that than the recent purchase of the 264-unit Panorama at Arvada Ridge at 5654 Kipling Parkway. Seagate Properties, based in San Rafael, California, purchased the community for $58.5 million, records show. That equates to a sales price of $221,591 per unit and $236.08 per square foot. “That’s a pretty big number,” said David Potarf, who listed and marketed the community with fellow CBRE team members Dan Woodward and Matt Barnett. The seller was Panorama AR LLLP. Records show the local seller paid $28.3 million for the property in 2010. In other words, in six years the seller basically sold it for double what he paid for it. “This is a great asset,” Potarf said. “It’s on the West side of town, which is always popular investors,” he said. Potarf said he knows that the community would have generated huge interest if they had marketed it widely. “We did not have the chance,” Potarf said. “It was a 1031 Exchange buyer and they came in and hit the number,” he said. 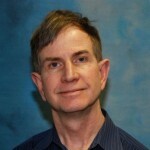 Seagate, he said, has been in and out of the Denver-area market for many years. “We’ve sold them three or four properties,” over the years, Potarf said. Panorama at Arvada ride was built in 2005, but has held up well. “It is newer construction and has 9-foot ceilings, meeting rooms and good visibility,” Potarf said. The average unit size is 939 sf and the average rent is $1.75 per sf, according to Apartment Insights, the data bank owned by appraiser Cary Bruteig. “It has very good visibility and it is very close to the light rail station,” Potarf said. “I don’t know if you would call it a TOD (transit-oriented development), as it doesn’t open up to the light station, but it is only minutes away,” he said. Part of the appeal to investors, and renters that are seeking a less expensive to downtown Denver, is that it is close to downtown. “If there is no traffic, you can make it to downtown in 15 minutes,” Potarf said. “And if you are heading west, you are that much closer to the mountains,” he said. He said that Seagate probably paid close to the replacement cost for the community. “But that is what you could build it at today,” Potarf said. “Every month, construction costs go up because of rising labor and property costs. That really is the case with everything that is selling in today’s market,” Potarf said.